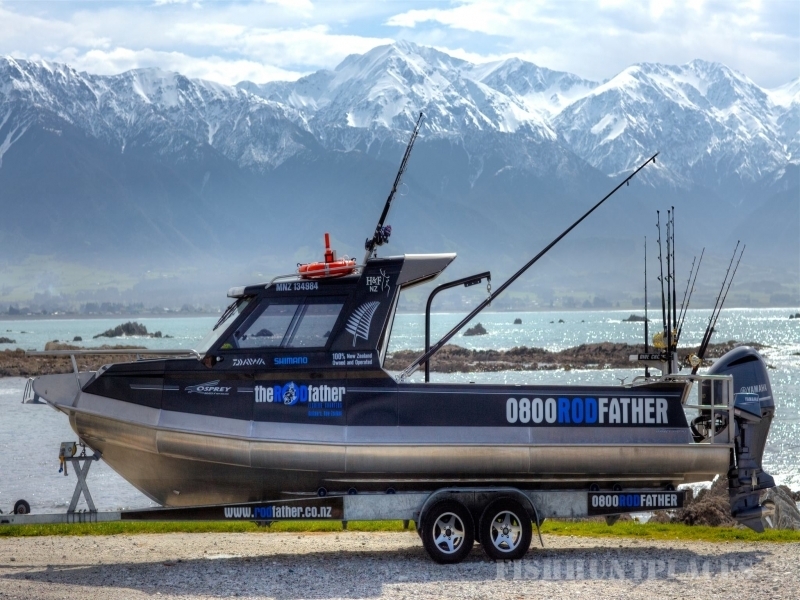 Welcome aboard the Rodfather for the ultimate Kaikoura fishing charter experience. 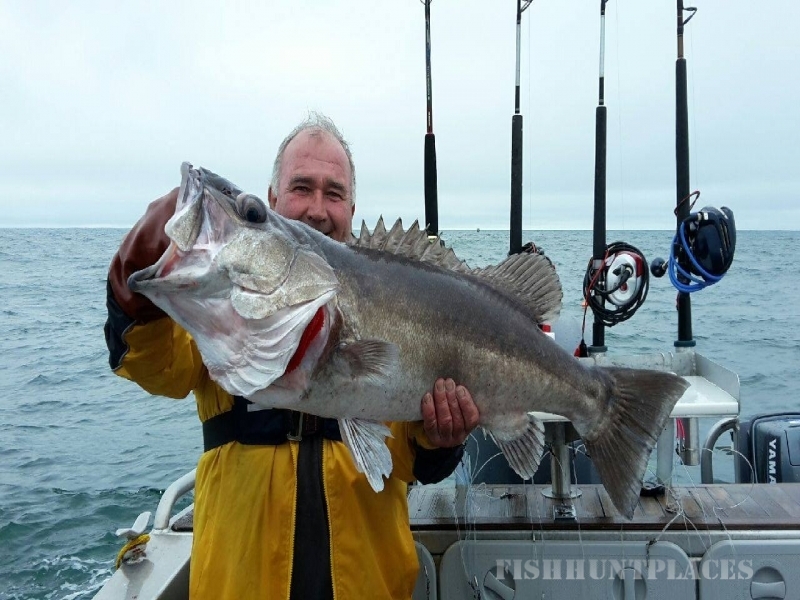 Kaikoura is the only seaside town where the mountains meet the sea. 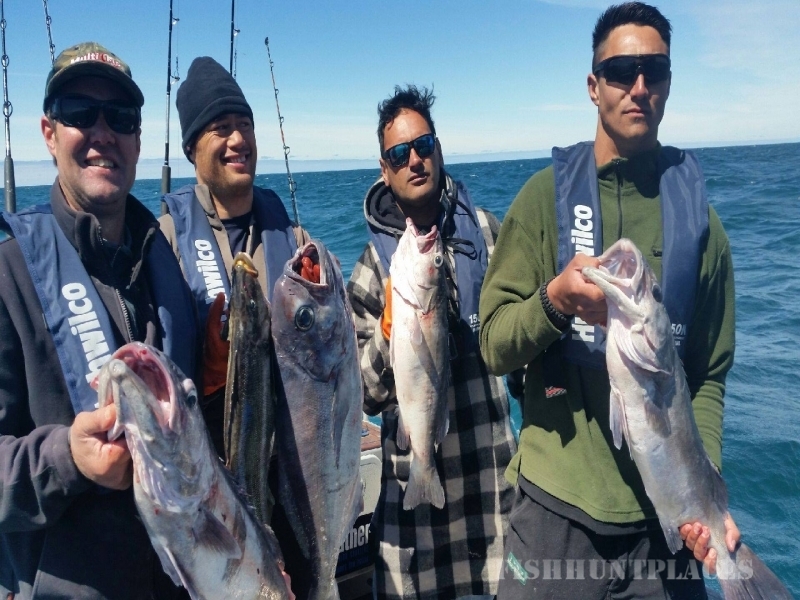 Here you will see the unique marine life and the stunning mountain views of the Kaikoura Ranges while you fish and dive some of the best waters New Zealand has to offer. 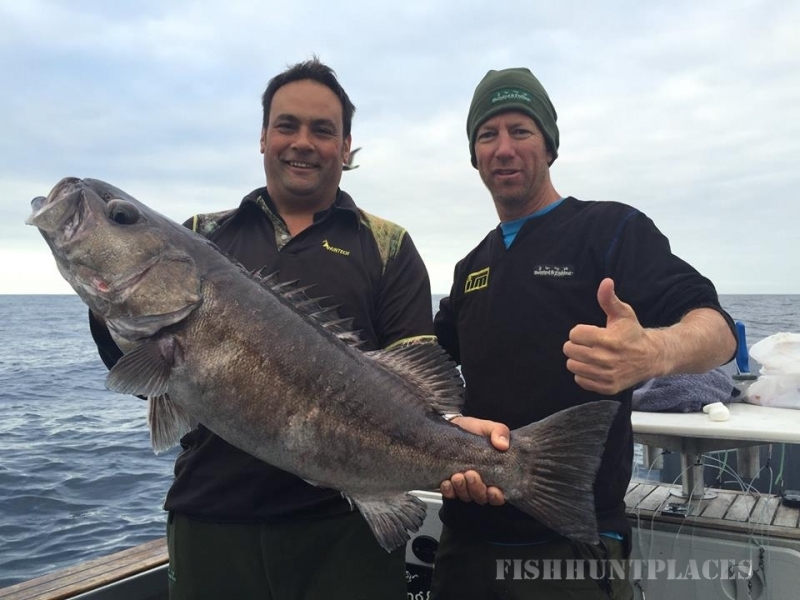 The Rodfather Fishing Charters is locally owned and operated alongside ‘Pure NZ Hunting & Fishing Safaris’ & ‘Kaikoura Hunting & Fishing’. 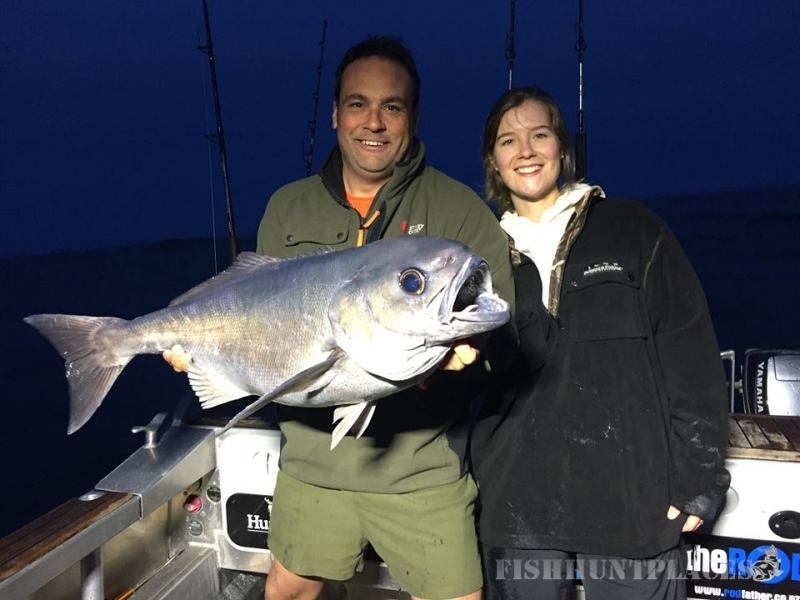 Our friendly team has extensive knowledge in all aspects of fishing, diving and hunting and will provide you with the best advice to make your charter/hunting trip a truly memorable experience. 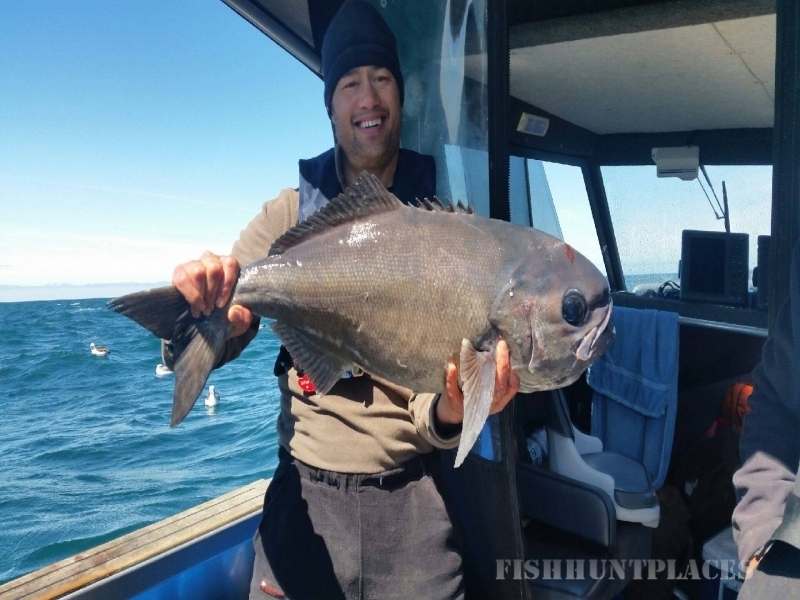 To enjoy the ultimate fishing adventure on the RodFather or to book your next hunting trip please contact us.